When you are interested in selling your copyright, our Seattle copyright attorneys can take care of the transaction with a copyright assignment agreement. A copyright assignment agreement enables you to capitalize on the value of your creation and generate copyright intellectual property revenue. 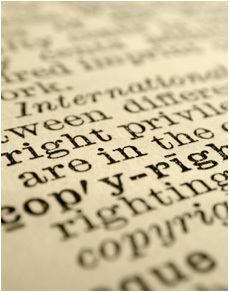 As a Portland copyright law firm, our copyright attorneys keep abreast of the law surrounding copyright assignment agreements. Our copyright attorneys can write your copyright assignment agreement or negotiate the assignment agreement terms on your behalf. A well written and favorably negotiated copyright assignment agreement is critical to achieving the full value of your intellectual property. Whether you require a lump sum payment or copyright royalties in exchange for your copyright, our Portland copyright attorneys are here to prepare the copyright assignment agreement you need.